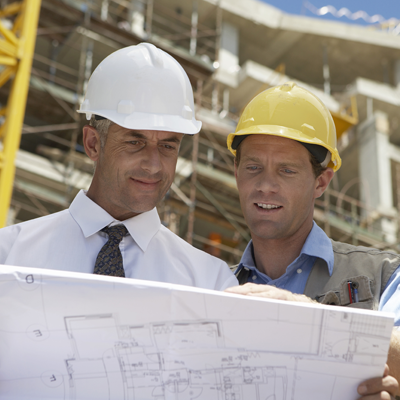 Design support for Section 10 55 00 postal specialties plus resources like CAD drawings and BIM objects. Tools to assist you in planning new residential and commercial USPS compliant mailbox installations. 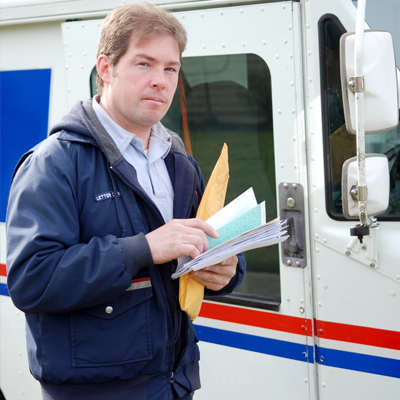 Compiled resources specifically for our US Postal Service customers. Resources to assist you in replacing or upgrading your mailroom to enhance resident convenience.